While the 2018 Acura ILX and the 2018 Acura RLX are both strong contenders as luxury sedans, there are some important differences to consider as you make your decision, depending on your driving demands and preferences. The ILX is considered a compact sport sedan, while the RLX is categorized as a premium luxury sedan. The ILX starts at an MSRP from $28,100*, while the RLX starts at an MSRP from $54,900*. 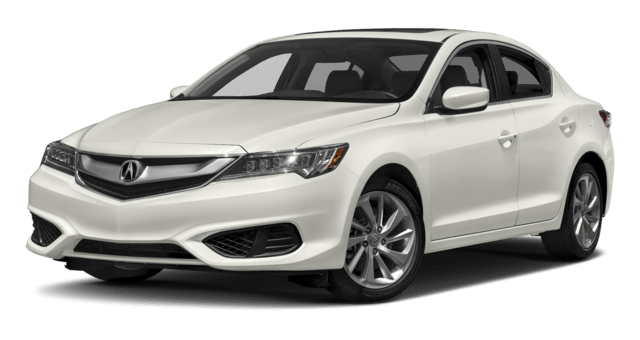 The ILX runs on a 2.4L inline-4 engine rated at 201 hp, while the RLX is powered by a 3.5L V6 that makes 310 hp, or the 3.5L V6 paired with the Sport Hybrid system to deliver 377 hp to the road through Super-Handling All-Wheel Drive technology. The ILX achieves an EPA-estimated 25 mpg city and 35 mpg highway**, while the RLX reaches an EPA-estimated 20 mpg city and 29 mpg highway** with its standard engine (or 28 mpg city and 29 mpg highway with its hybrid engine**). The ILX has a trunk that measures 12.3 cubic feet and a passenger volume of 89.3 cubic feet, while the RLX has a trunk that measures 14.9 cubic feet and a passenger volume of 102.1 cubic feet. 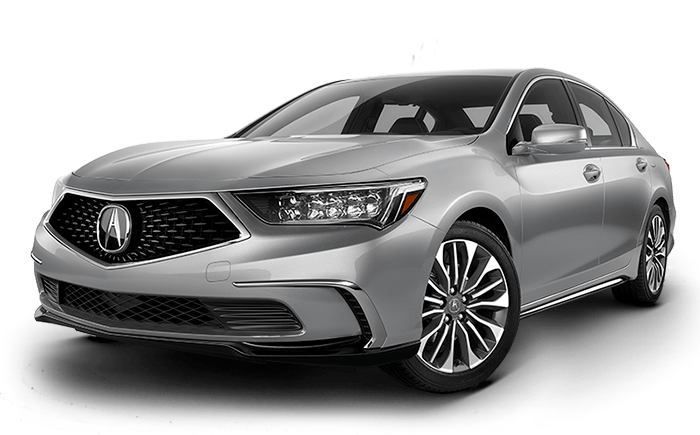 You’ll appreciate how Acura models bring advanced engineering and sophistication to the Freehold roads, and you’ll find the upgrade from a model like the new Honda Accord worth it. 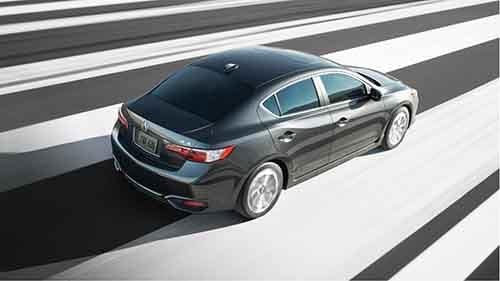 Explore the 2018 Acura ILX selection, as well as the inventory of 2018 Acura RLX models, when you contact the team at Acura of Ocean. Want to learn more about other Acura models? 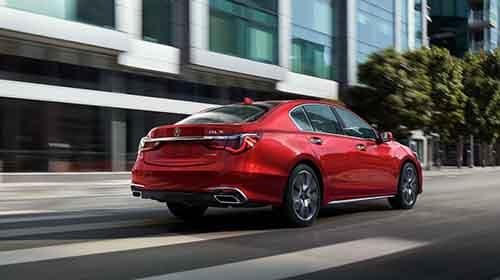 Compare the 2018 Acura RLX and 2018 Acura TLX here, or find out about exclusive features on the Acura RLX, or in the interior of the ILX, not offered on competitor models. **Based on 2018 EPA mileage ratings. Use for comparison purposes only. Your actual mileage will vary, depending on how you drive and maintain your vehicle, driving conditions, battery pack age/condition (hybrid models only) and other factors.